If you’re suffering the effects of a holiday spending spree, we have a five-point plan to get you back on track. Neesa Moodley-Isaacs walks you through your January financial hangover recovery plan. 1. 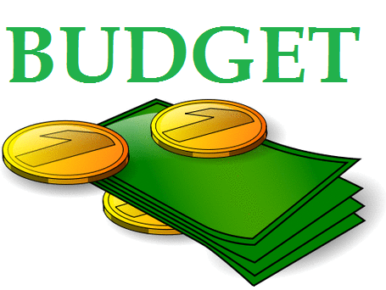 Budget: write down an accurate and honest list of your expenses and income. Use your recent bank statements, invoices and receipts as a guide. When you draw up your budget, use two columns on the same page so that you are able to get a realistic picture of exactly what expenses you’ve incurred. 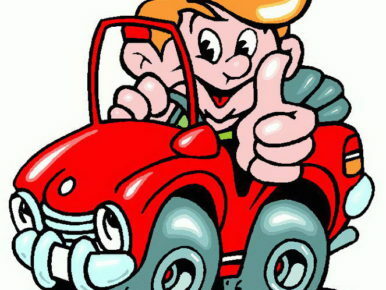 Include all expenses, no matter how small. Remember: it all adds up. If your expenditure exceeds income you need to change your spending habits. 2. Practice restraint: Separate your expenses into essential and non-essential categories. Essentials should only include items like rent or bond repayments, school fees, groceries and transport costs. Non-essential things include purchases that you can live without, such as that hot sale item in your favourite clothing store. Remember what got you into this precarious financial position in the first place and exercise caution when making purchases. If you see something you like, take a day or two to think about whether you really need it before you swipe your bank card. 3. Plan to save: Pay yourself first. 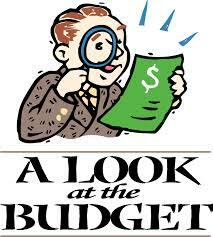 Budget to save a minimum amount every month, and put it into a savings or investment account. “If you invest R200 every month at an interest rate of 12% a year, this will net you R32 994.55 over five years,” says Sugendhree Reddy, head of personal markets at Standard Bank. 4. Debt repayments: If you have credit card debt, pay off the specified amount in full at the end of every month to avoid paying interest. Try to avoid store card debt if you can. 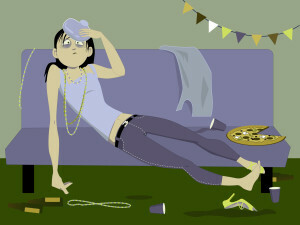 If its too late, then make sure you pay this debt off as quickly as possible and avoid buying anything else on account. If you are having trouble meeting your debt repayments, speak to your creditors to make alternative arrangements. Don’t ignore the letters for payment due – this will only reflect negatively on your credit record and land you in deeper trouble. 5. 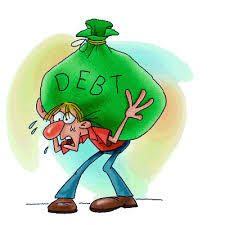 Debt counselling: This is a last resort in the event that you cannot see a way out of your financial trouble. A debt counsellor will consider your budget and determine if you are over-indebted. If you are, he will then charge you a debt counselling fee to take on your case and will liaise with your creditors to arrange a repayment solution that allows you enough money for your essential expenses such as rent and groceries. Bear in mind that once you register for debt counselling, you will no longer be able to access credit in any way including vehicle finance and home loans. You will first require a debt clearance certificate from your debt counsellor stating that you have repaid all your debt before a creditor can advance you further credit.